Endress+Hauser has invested five million euros in a new building in Chile. The 2300-square-meter facility contains modern office space, an auditorium, conference rooms, a training center, and a calibration laboratory. Customers and employees can expect a high-quality infrastructure and excellent work environment. The Santiago-based sales center, which was created in 2000 and is currently home to 44 employees, supplies customers in the primaries & metals, food & beverage, power & energy, and chemical industries. “We have enjoyed above-average growth in South America over the past several years, and that also includes our service offerings. 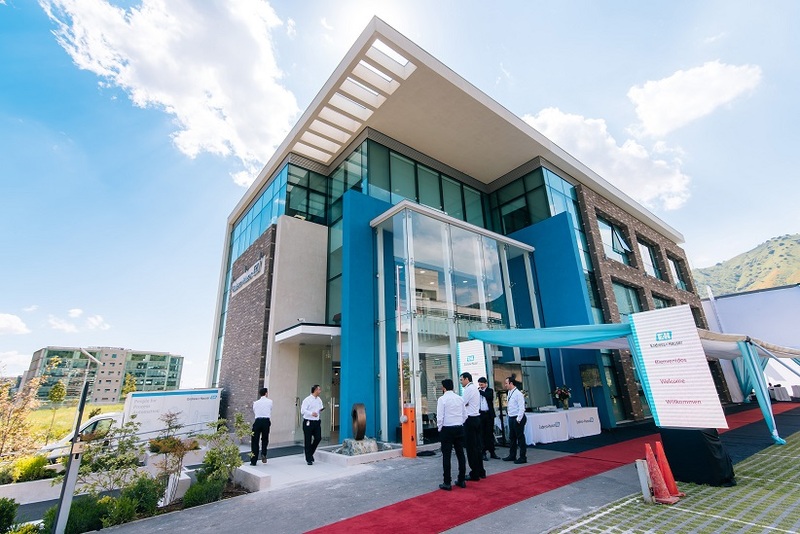 With our new building in Chile, we can continue to provide optimal service and support to our customers,” said Matthias Altendorf, CEO of the Endress+Hauser Group.